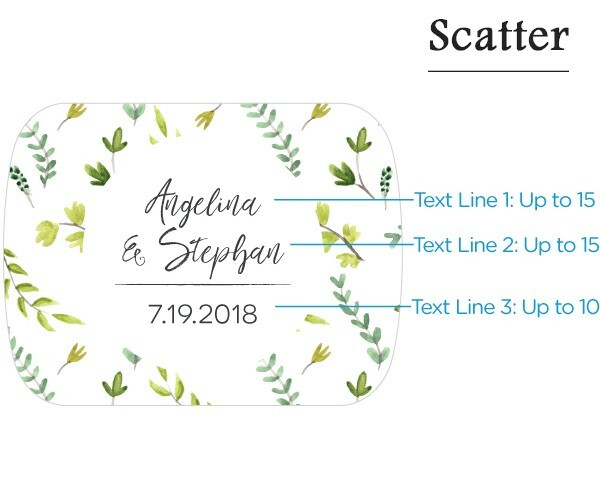 Relive your beautiful botanical garden wedding again and again with this lovely personalized bottle opener. 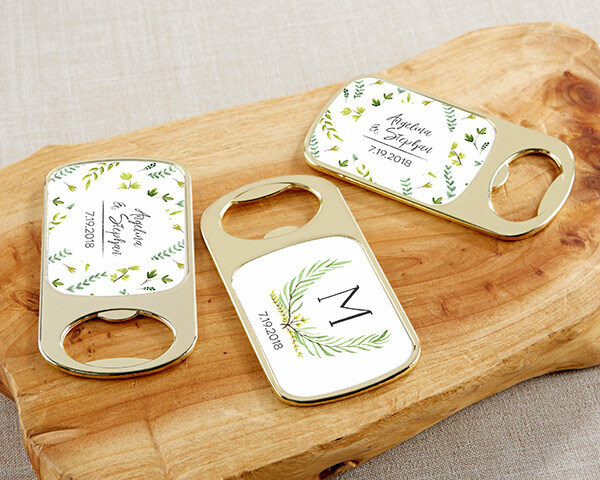 Our personalized gold bottle opener with epoxy dome can be customized with your choice of two botanical garden stickers. 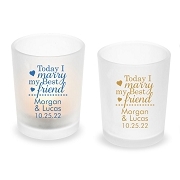 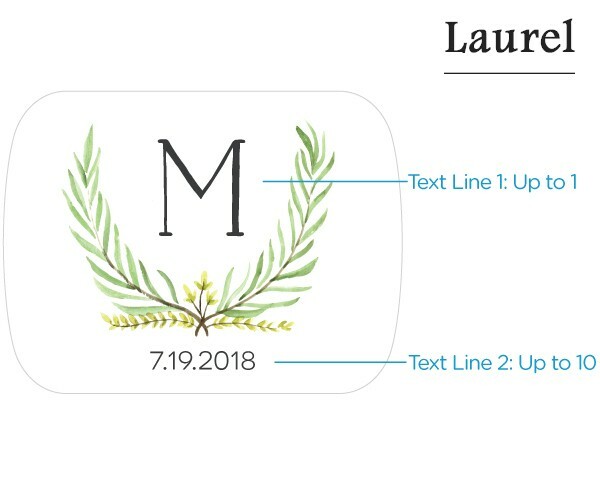 Then, add your names, monogram or wedding date to make them your own. 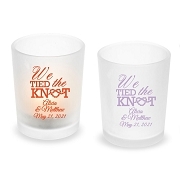 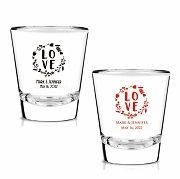 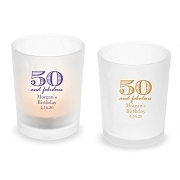 The customization allows you to create spring wedding souvenirs your guests will appreciate!